Don't miss the Milwaukee Brewers vs. Houston Astros this weekend at Miller Park! The Milwaukee brewers return home for a six game home stretch. Starting tomorrow night, the Milwaukee Brewers will play a three-game series against the Houston Astros. Ticket King Milwaukee has your Milwaukee Brewers tickets available for all three games. 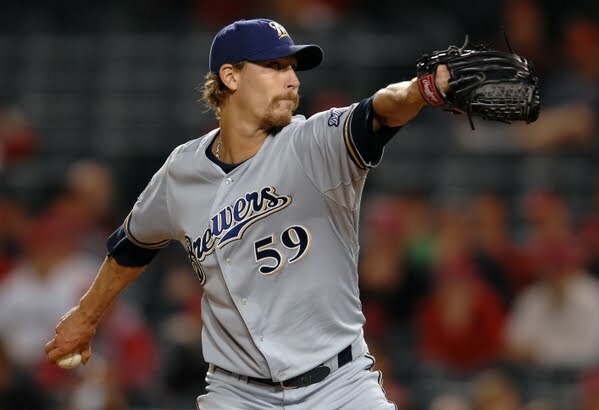 Don't forget, Sunday's game is John Axford Bobblehead Day!